Here’s a moving new jam from Nicole Schneit, aka Air Waves, taken from her beautiful, long-awaited forthcoming full-length Parting Glances. In the past, we’ve used phrases like “casually poignant” and “world-weary” when describing Schneit’s lovely way with melody, her familiar, worn-in voice, and her often subtly heartbreaking turns of phrase, and that all certainly applies on the hopefully melancholy “Milky Way“, one of the album’s standout tracks. 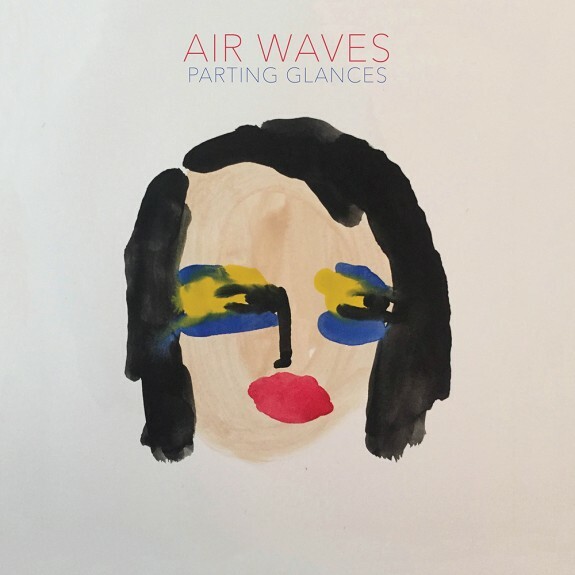 Parting Glances, which was recorded with Jarvis Taveniere of Woods and features vocals from Jana Hunter on two tracks, is out September 18 on Western Vinyl.